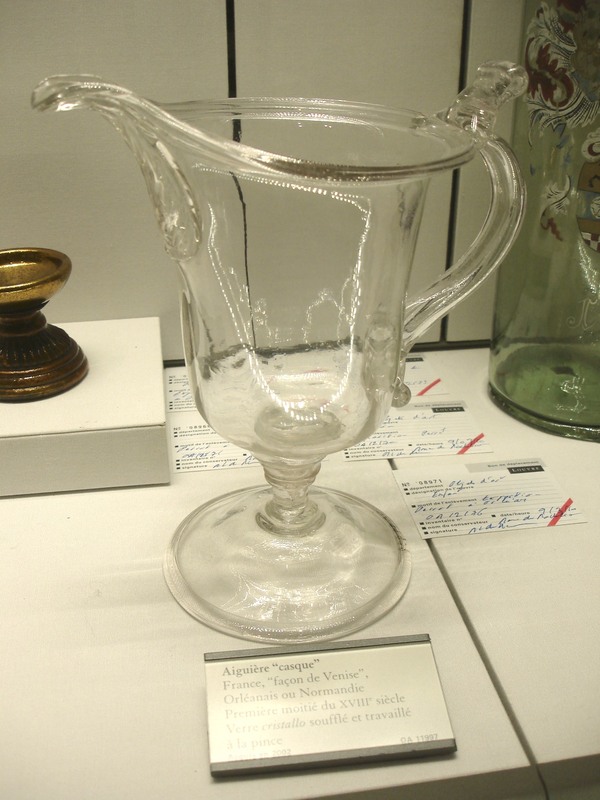 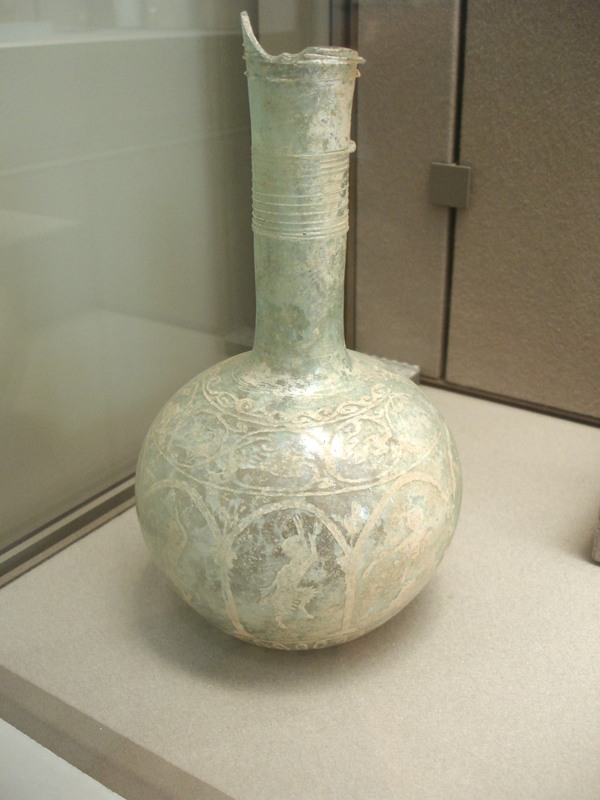 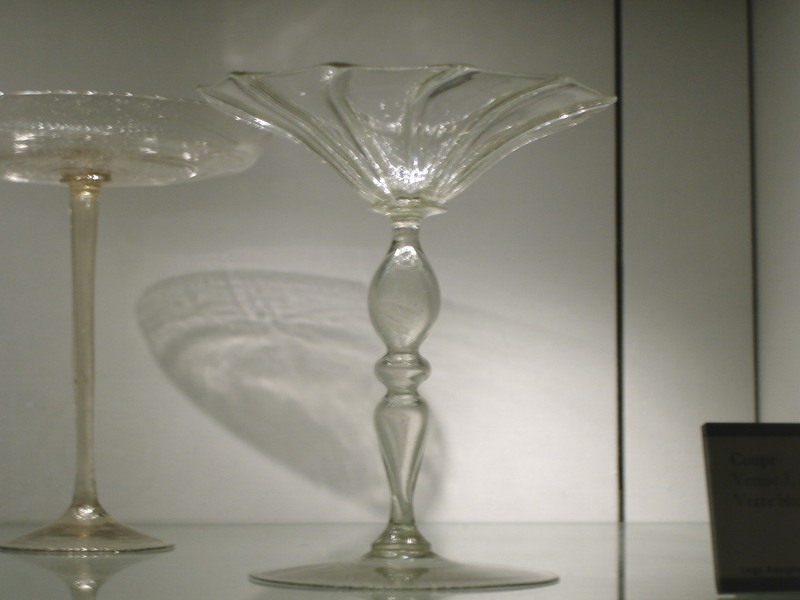 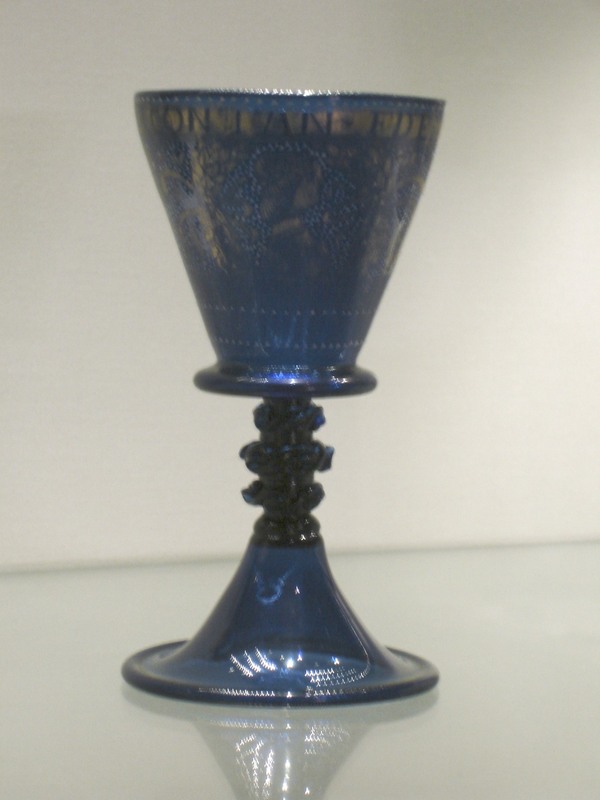 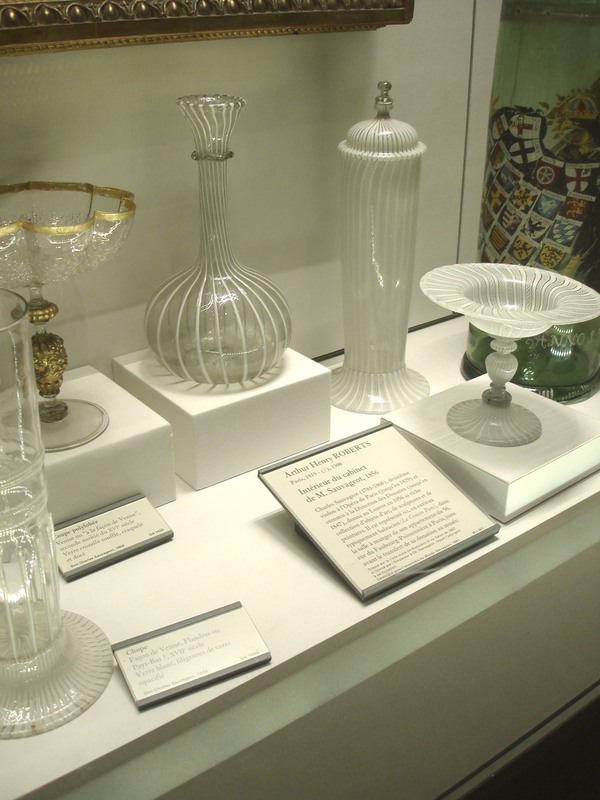 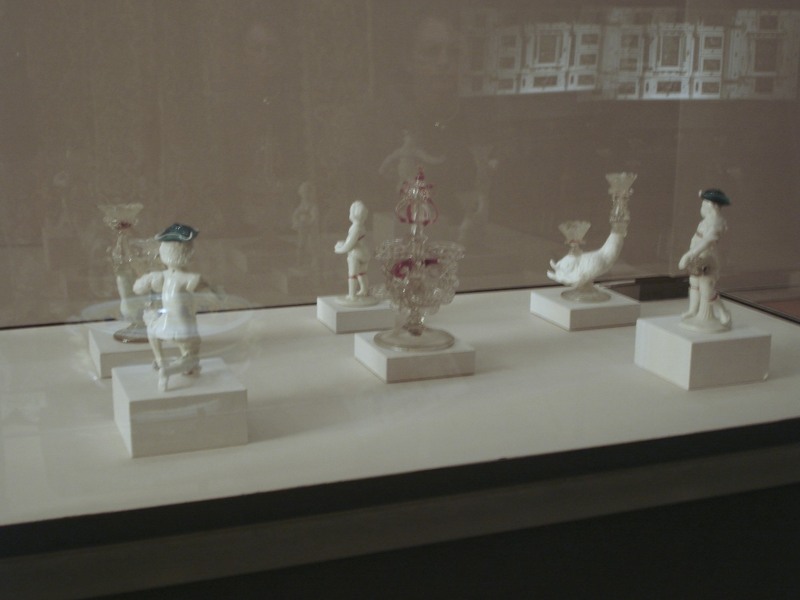 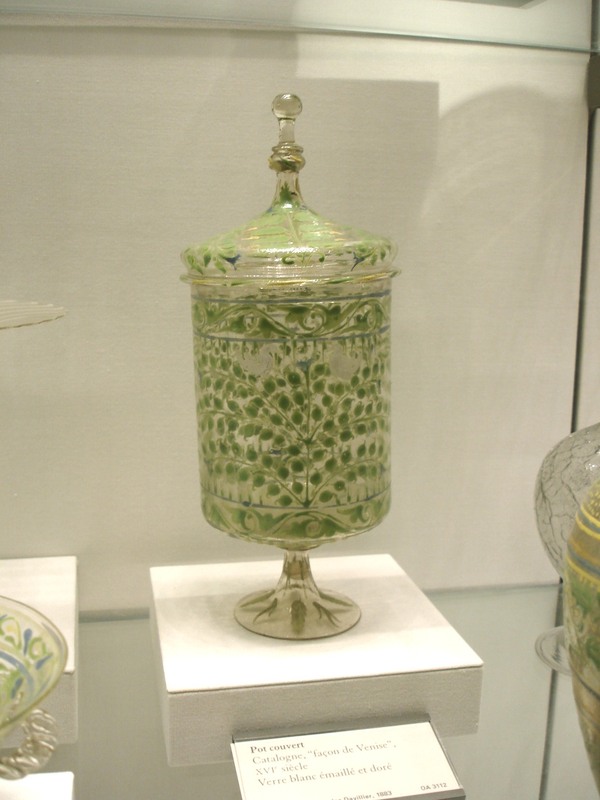 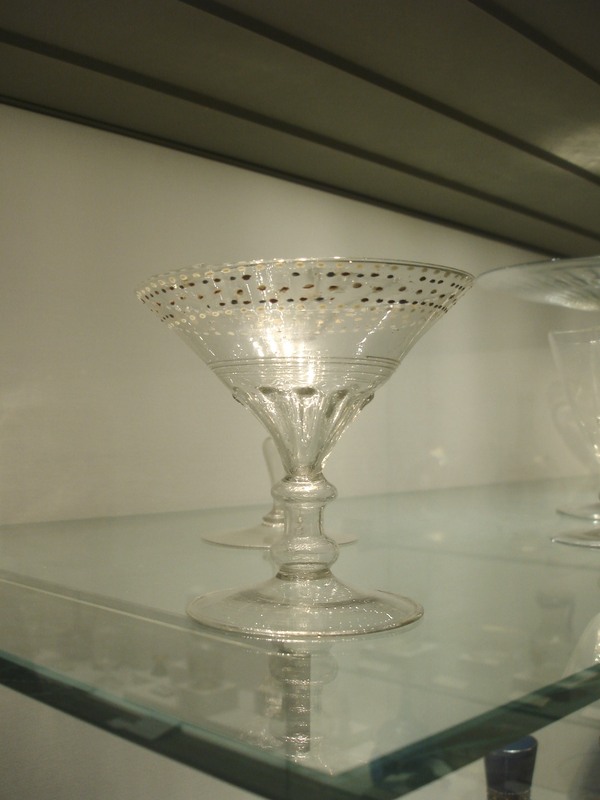 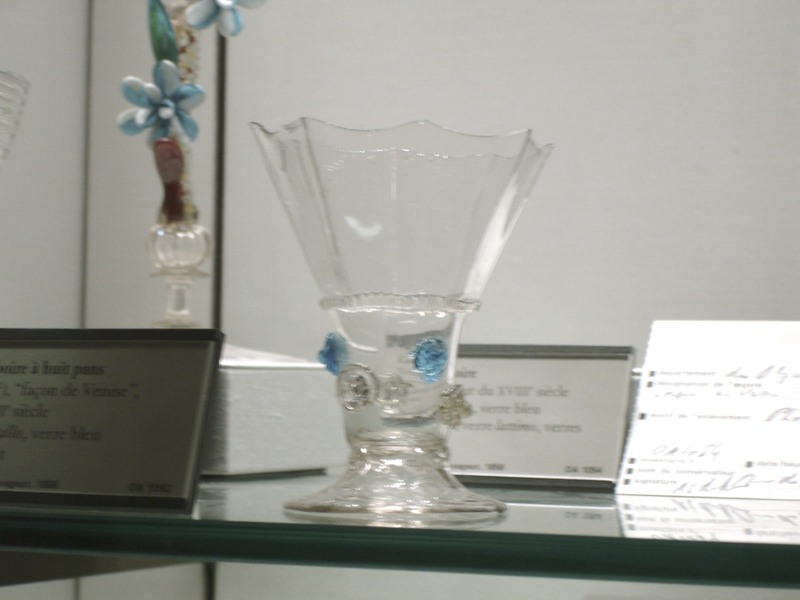 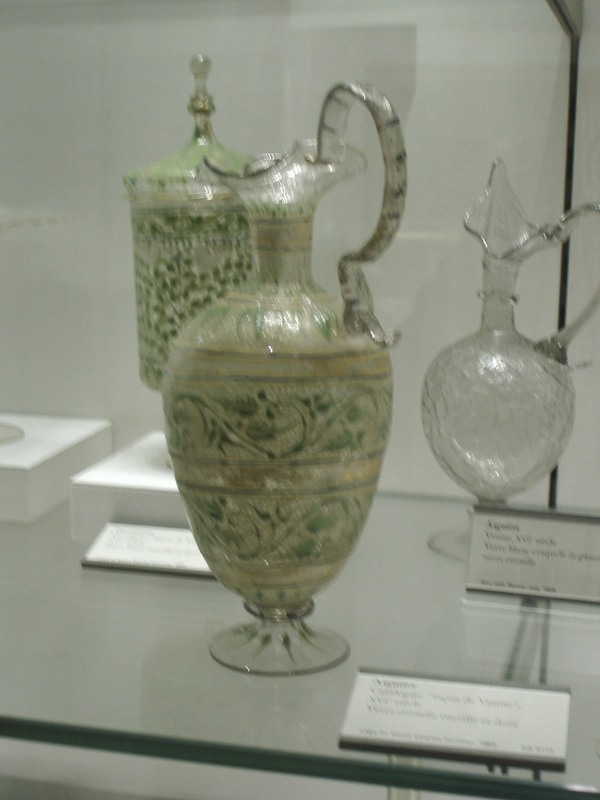 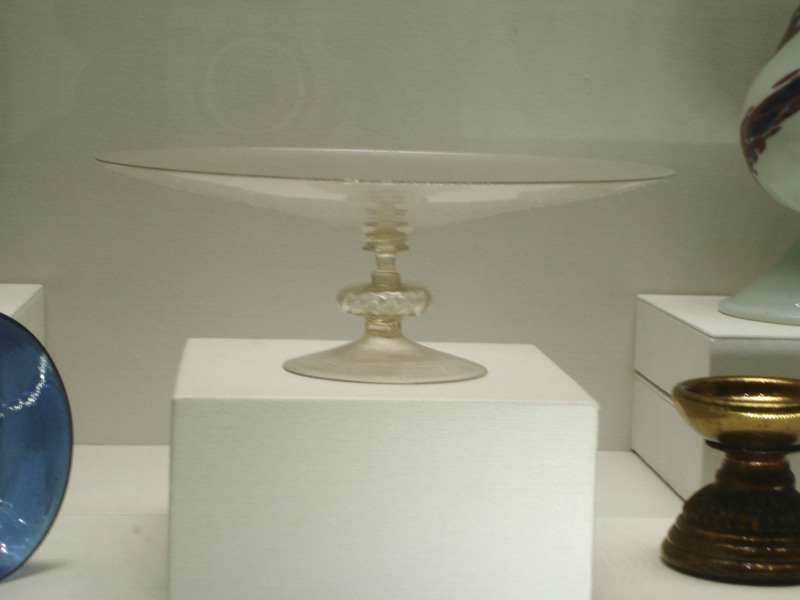 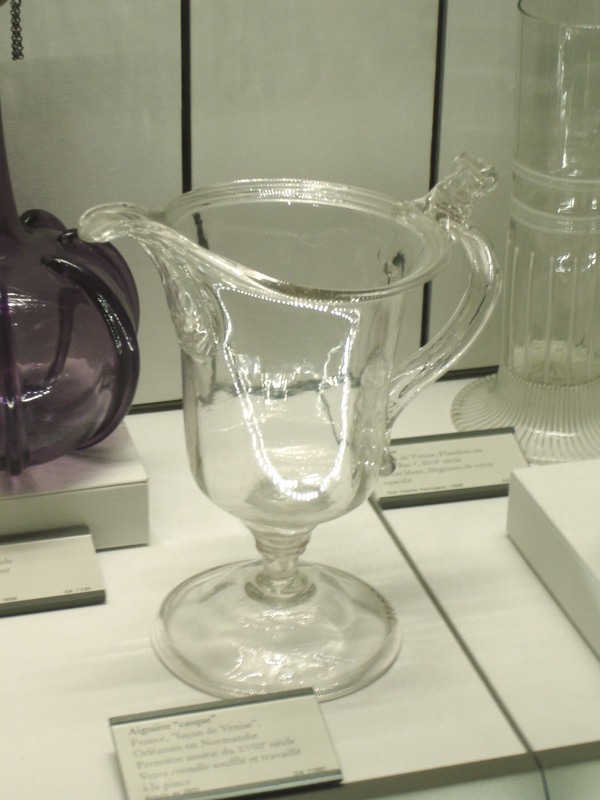 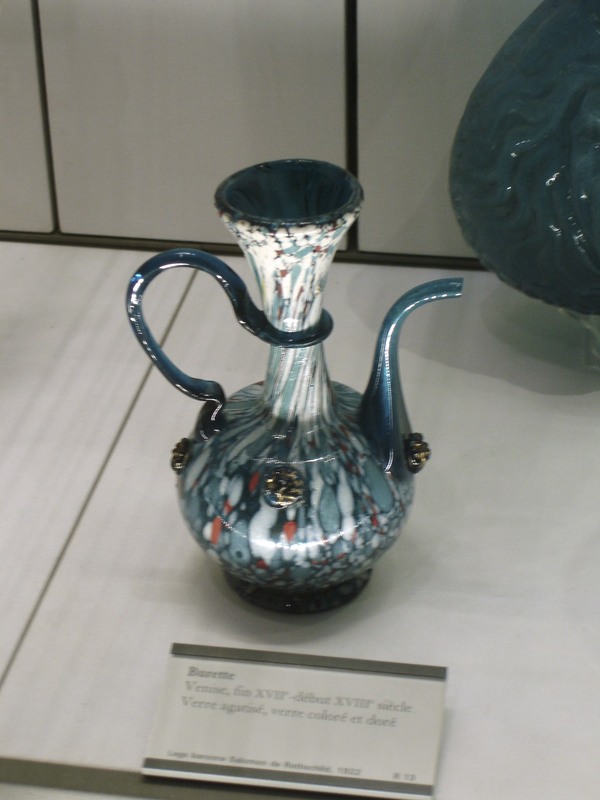 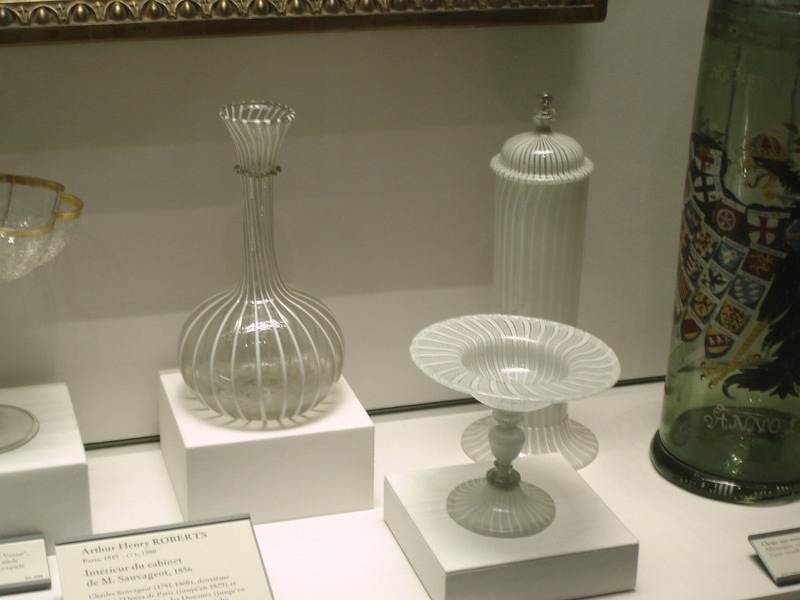 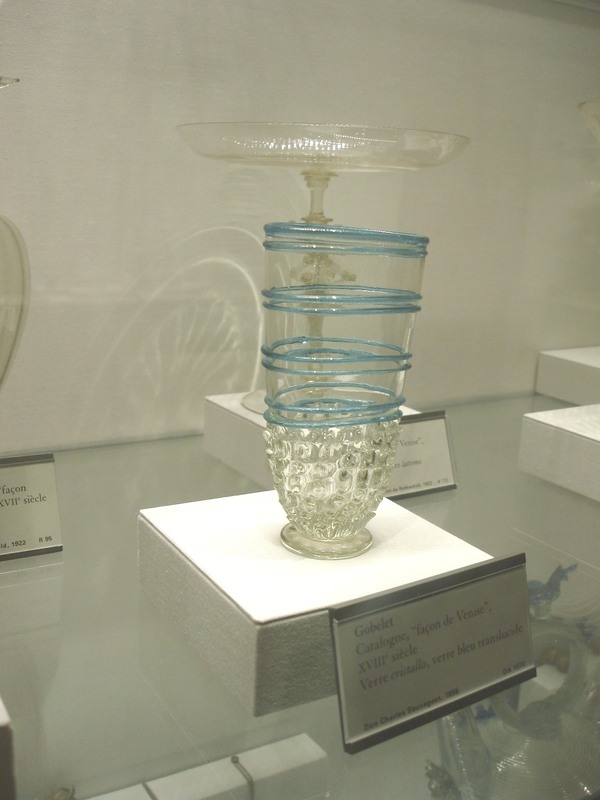 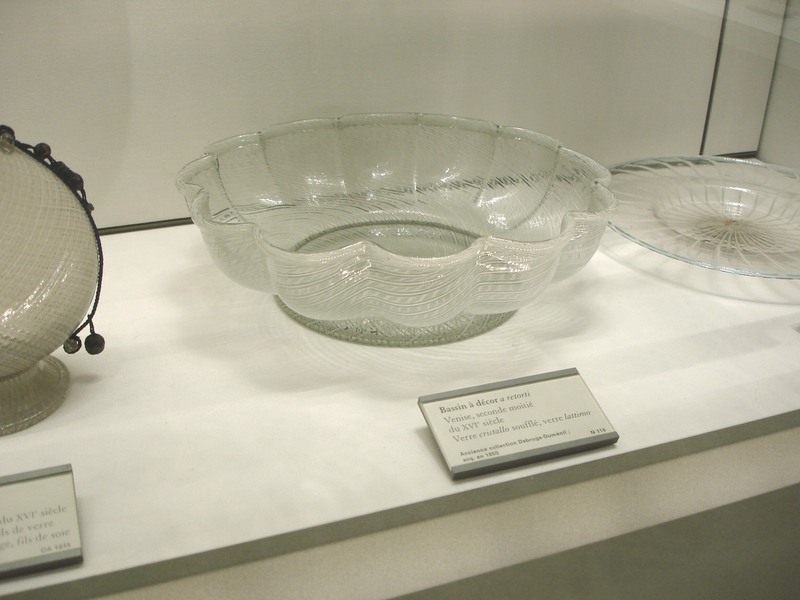 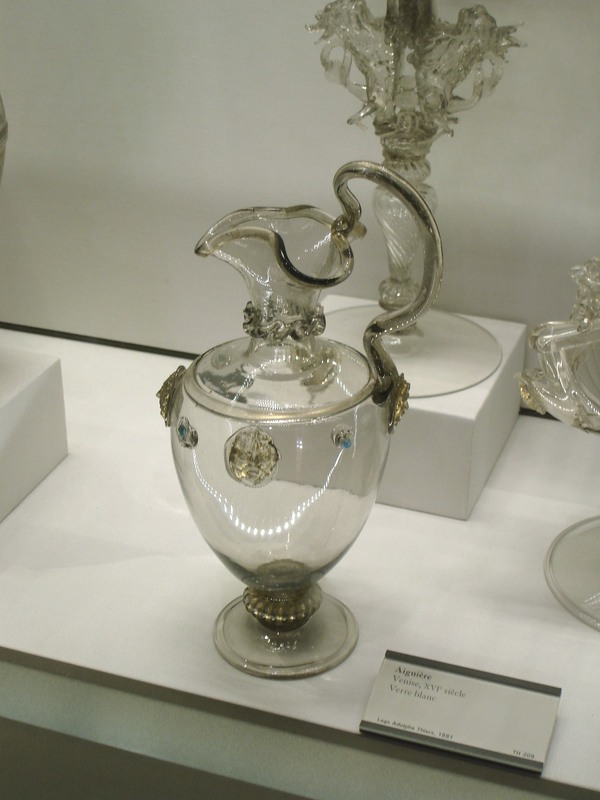 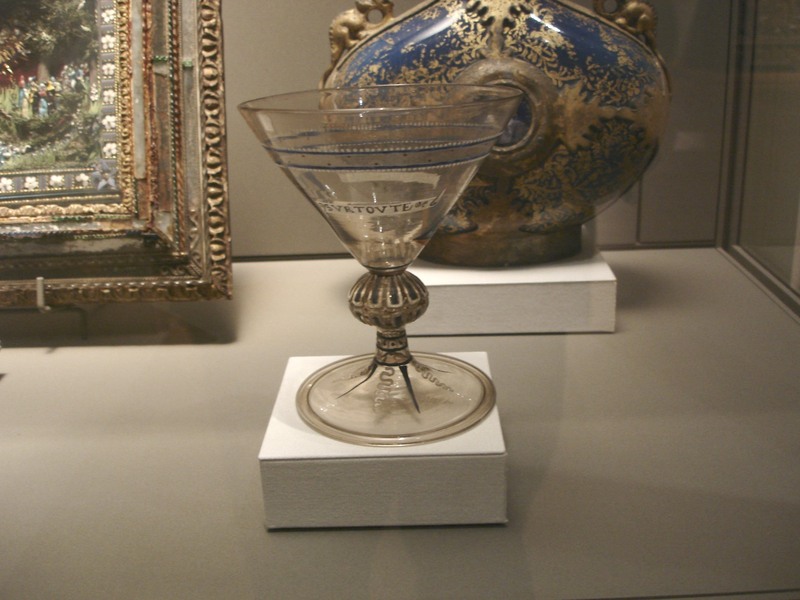 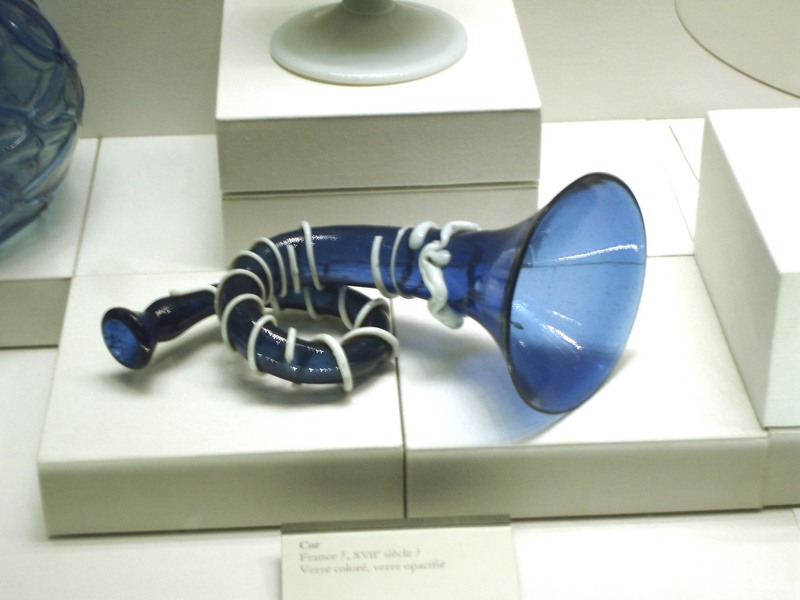 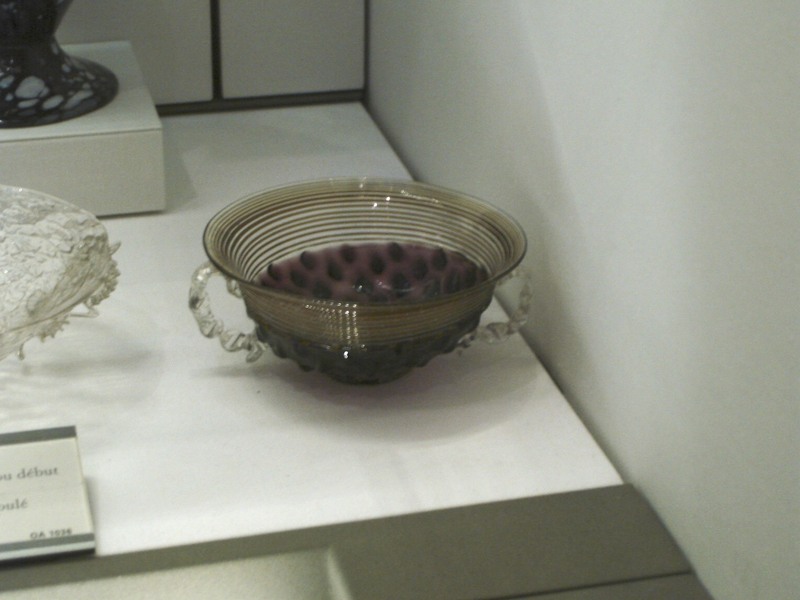 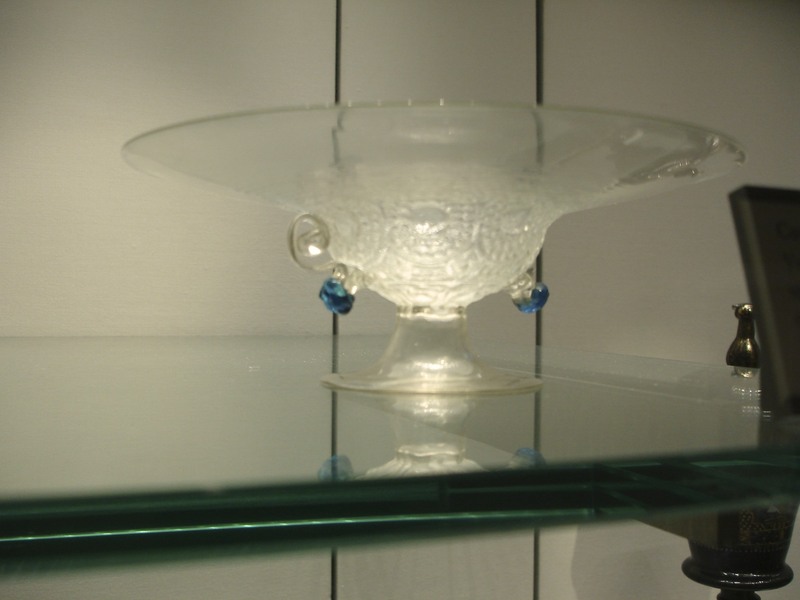 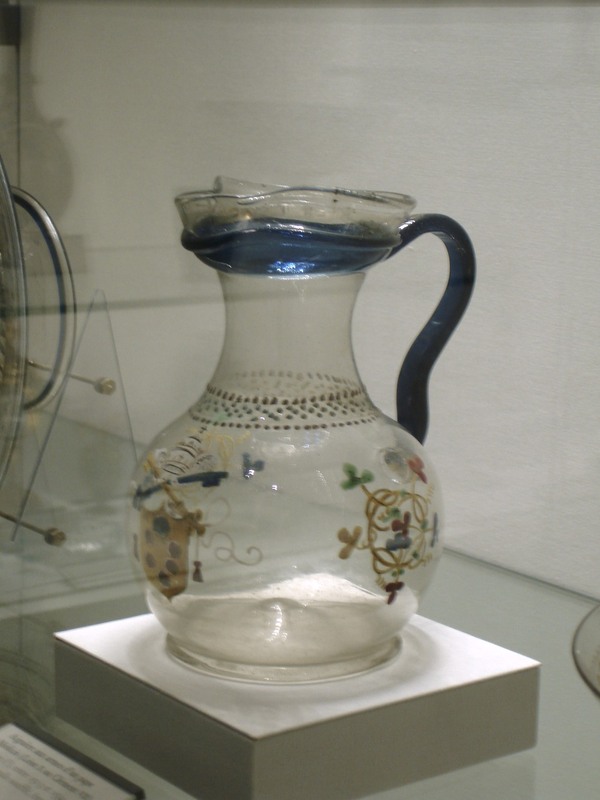 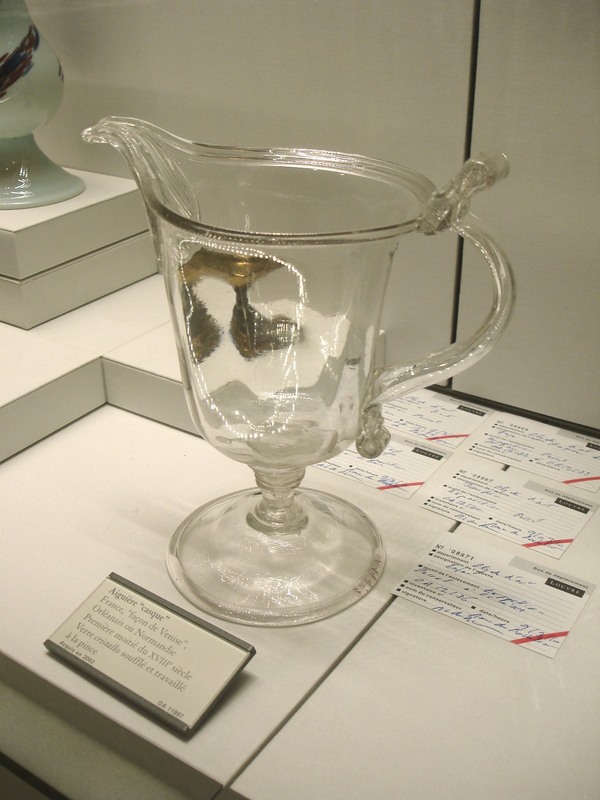 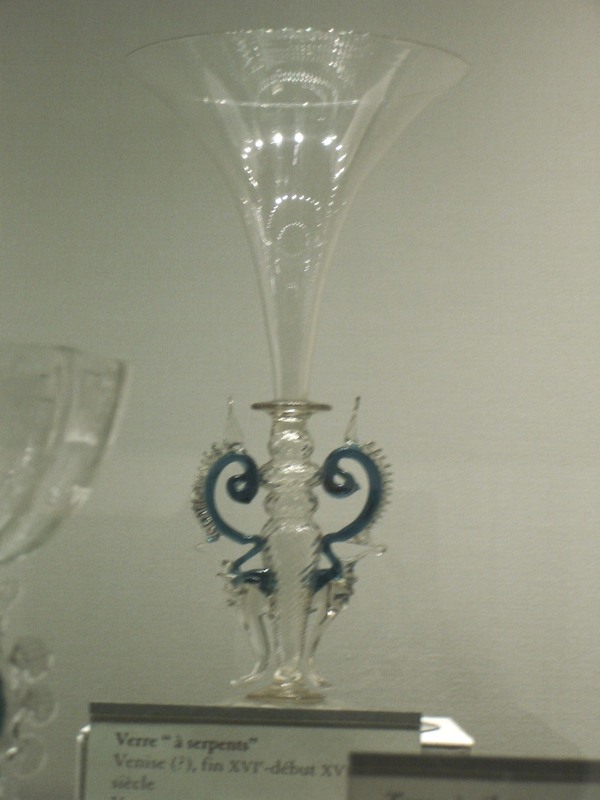 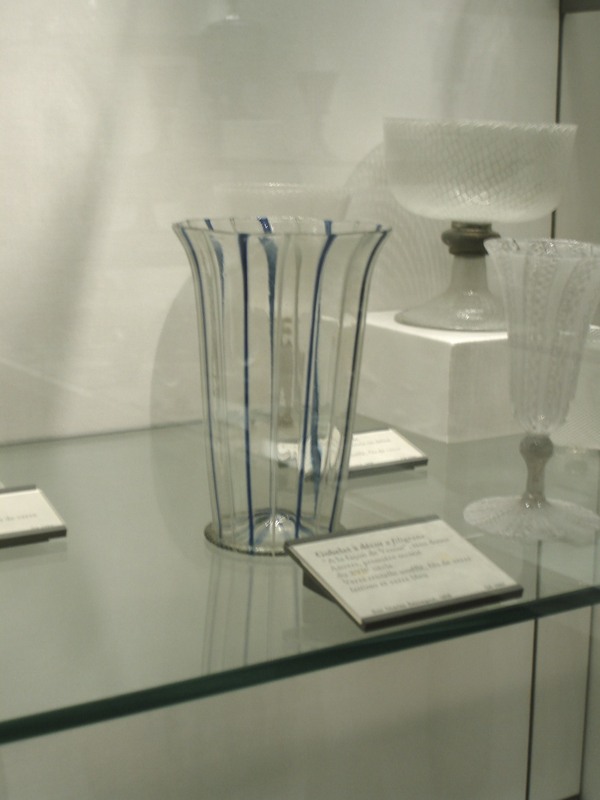 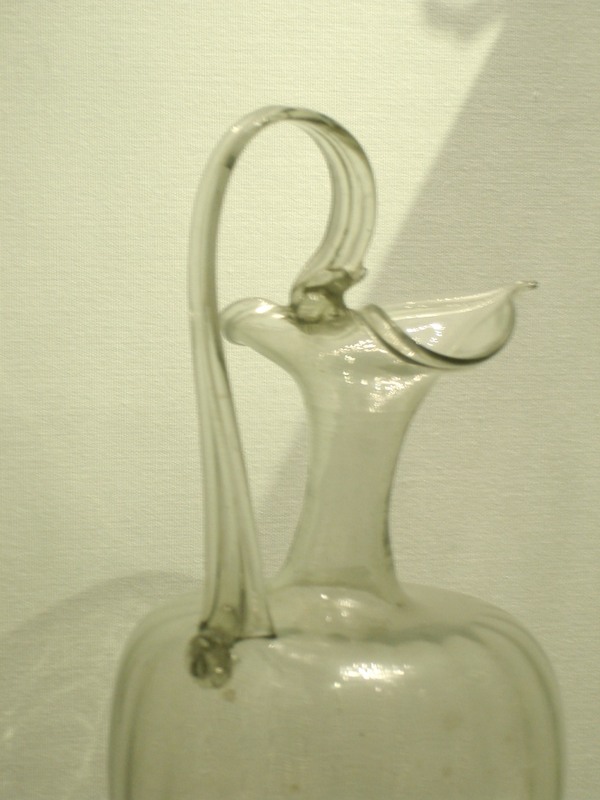 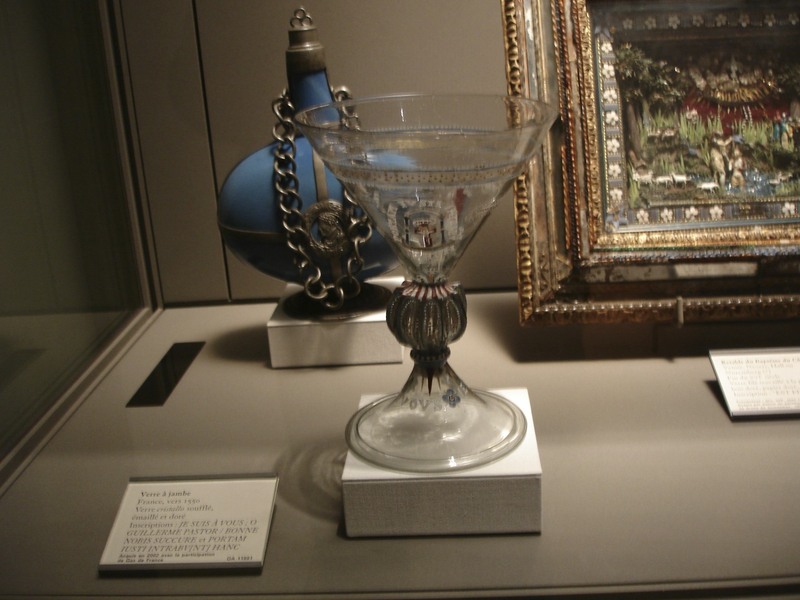 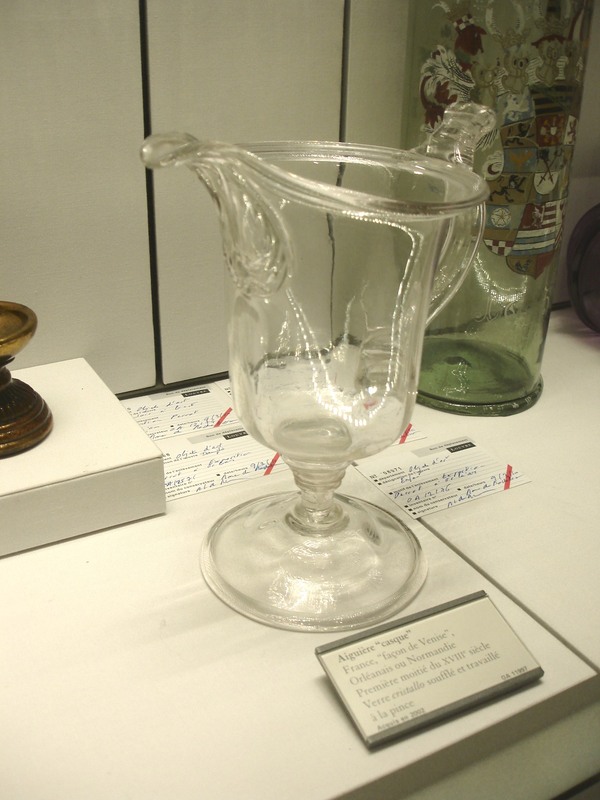 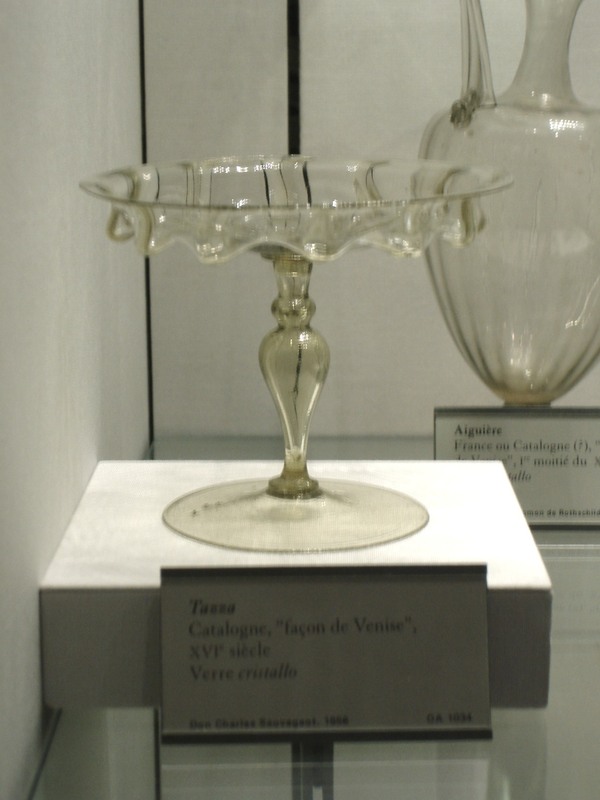 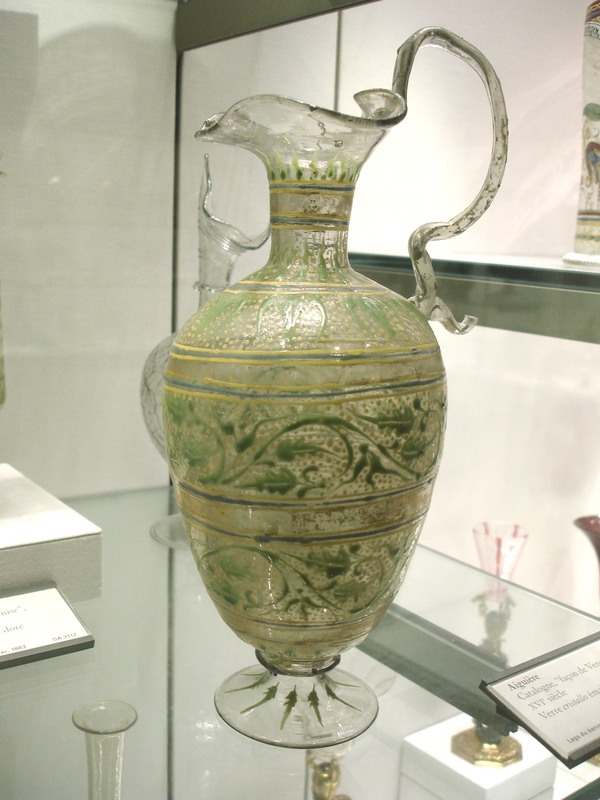 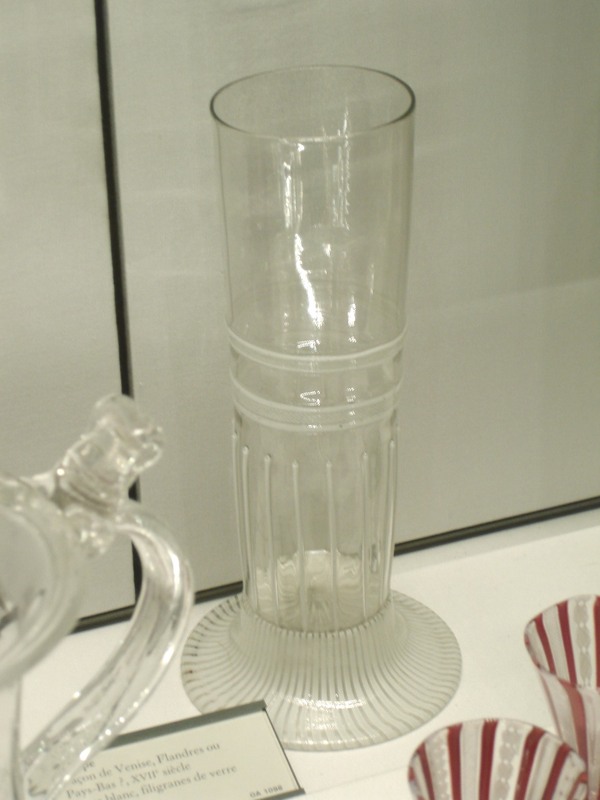 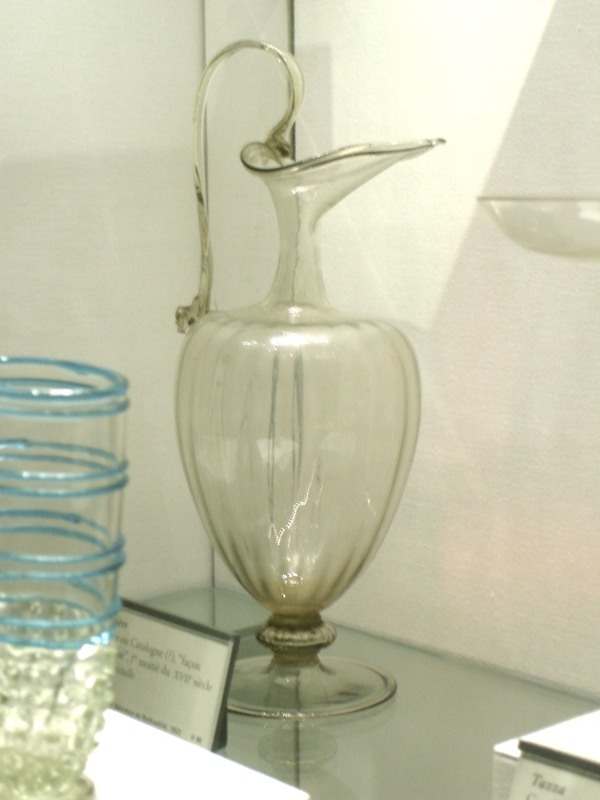 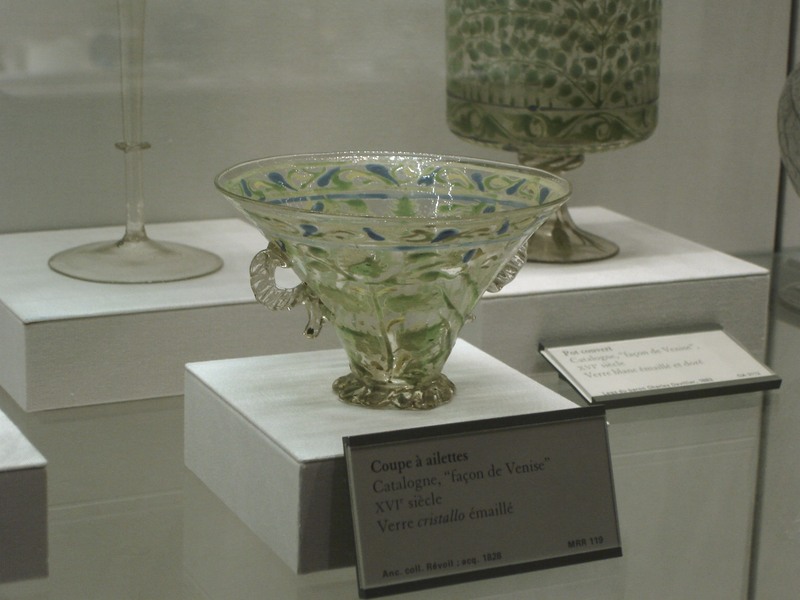 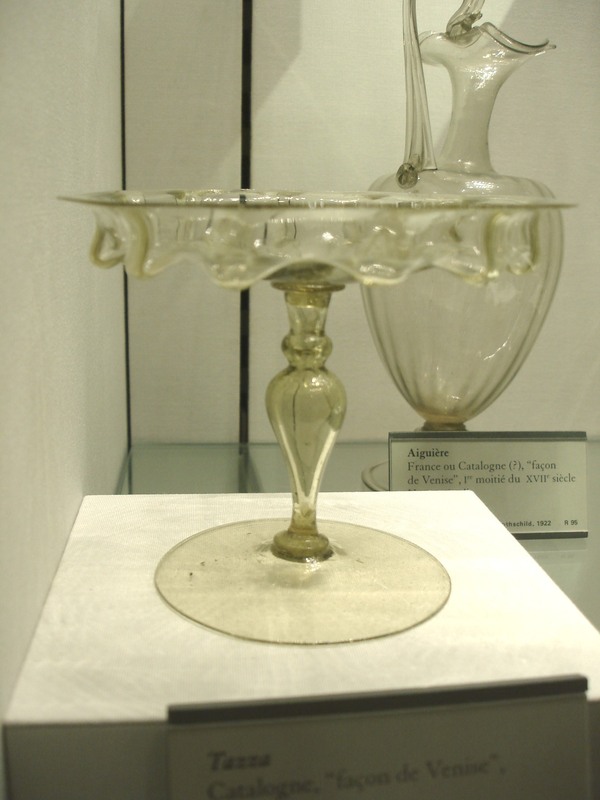 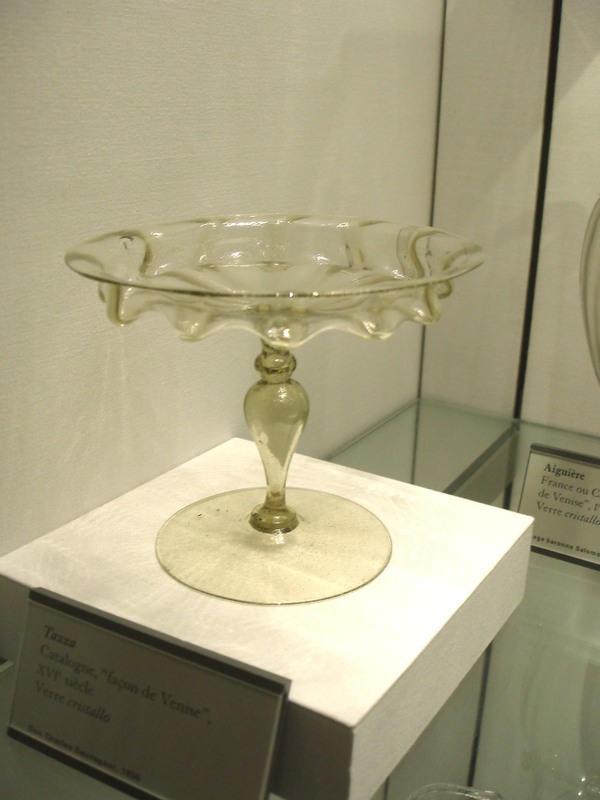 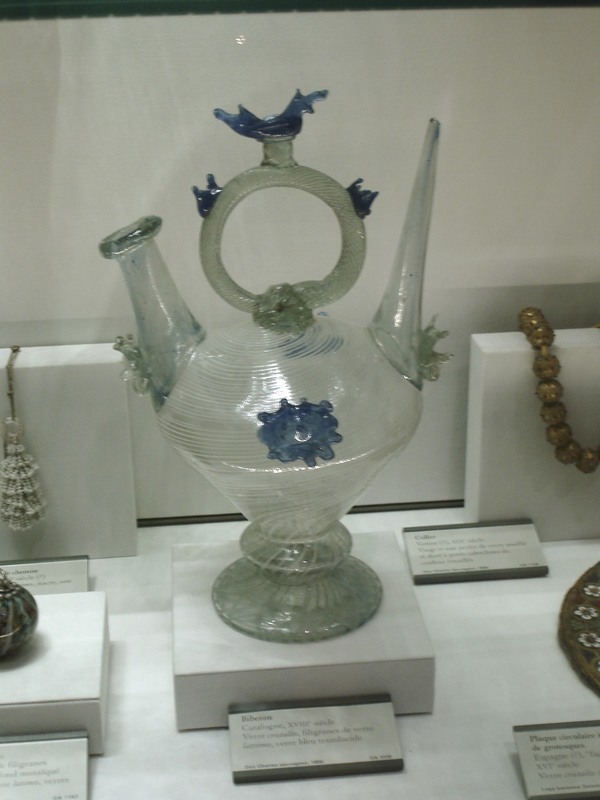 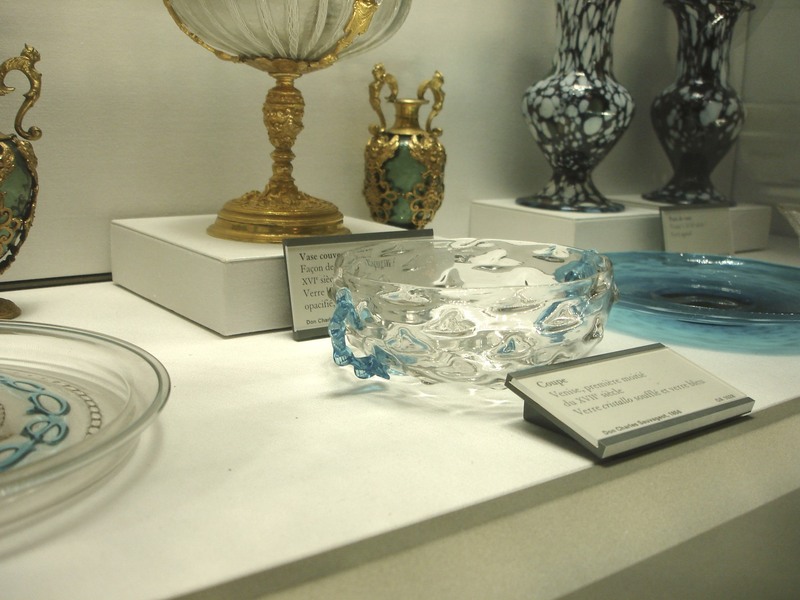 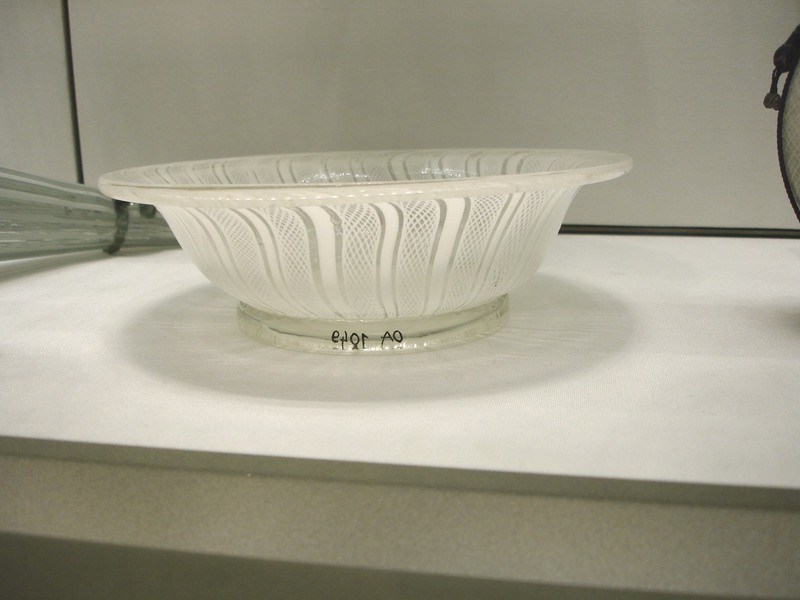 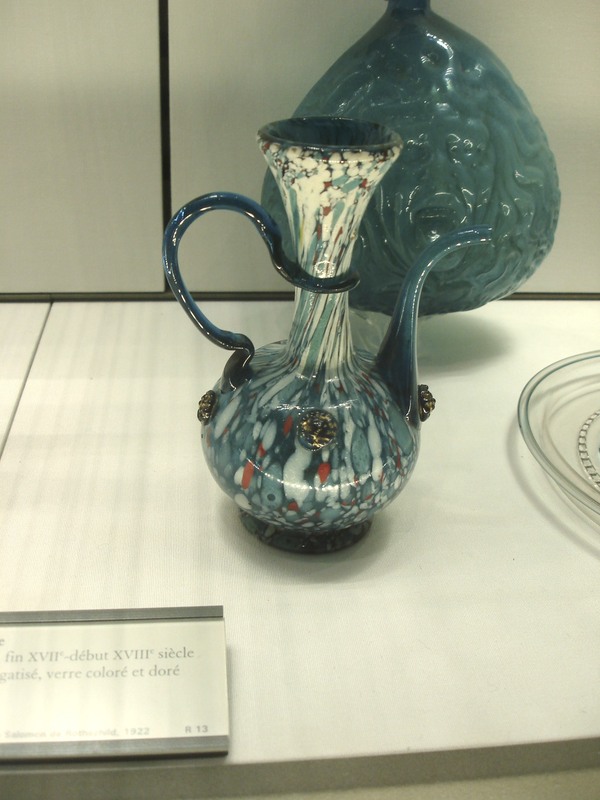 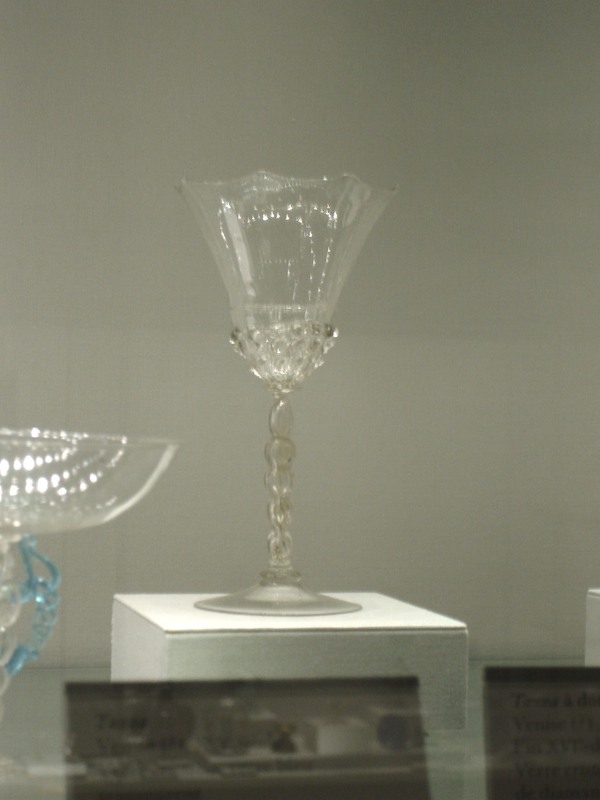 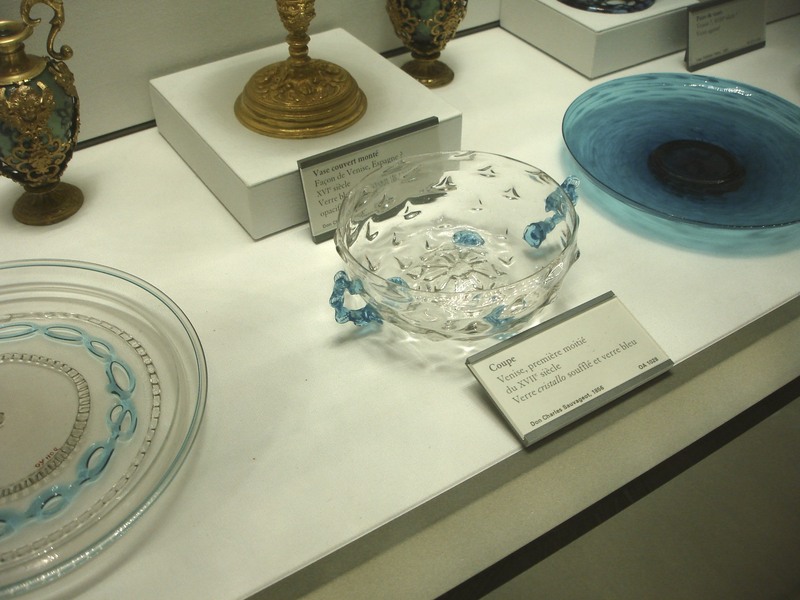 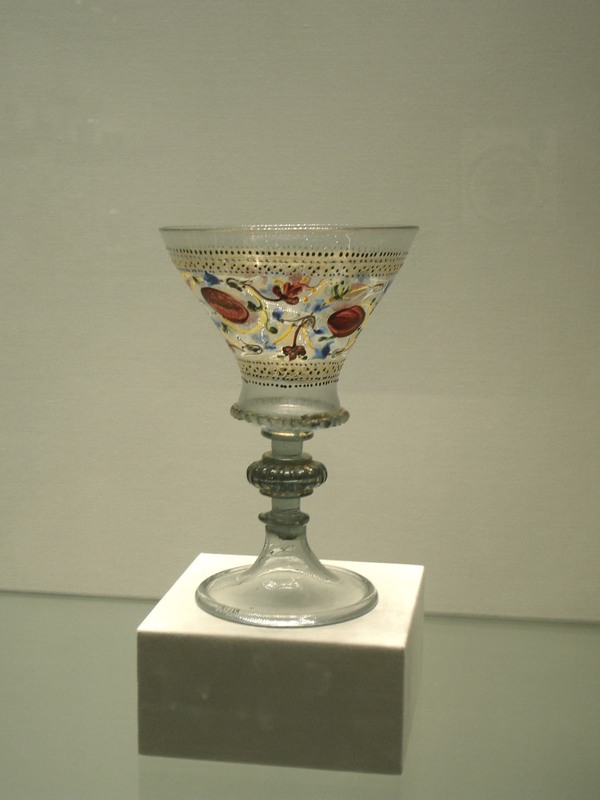 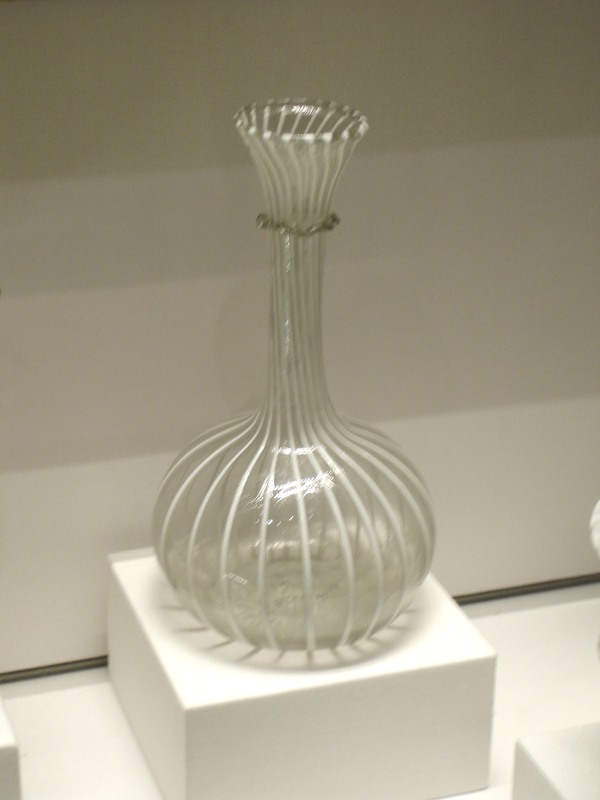 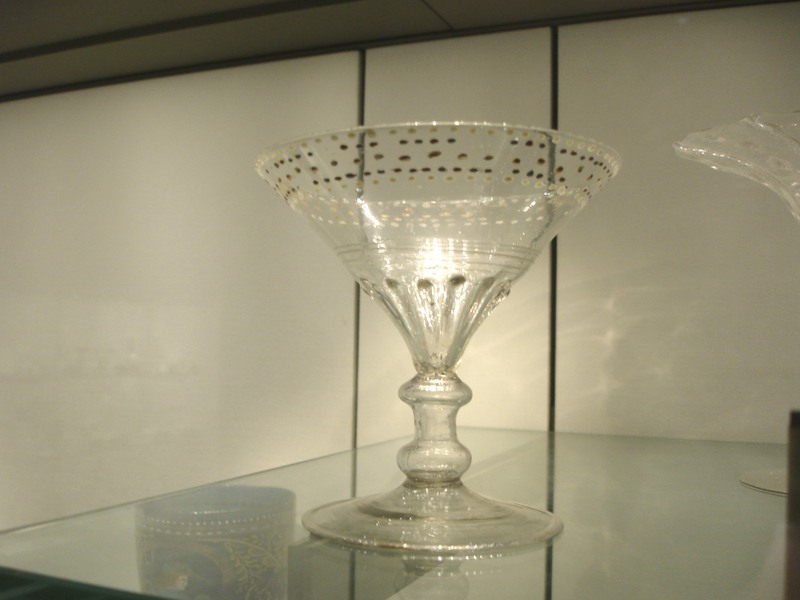 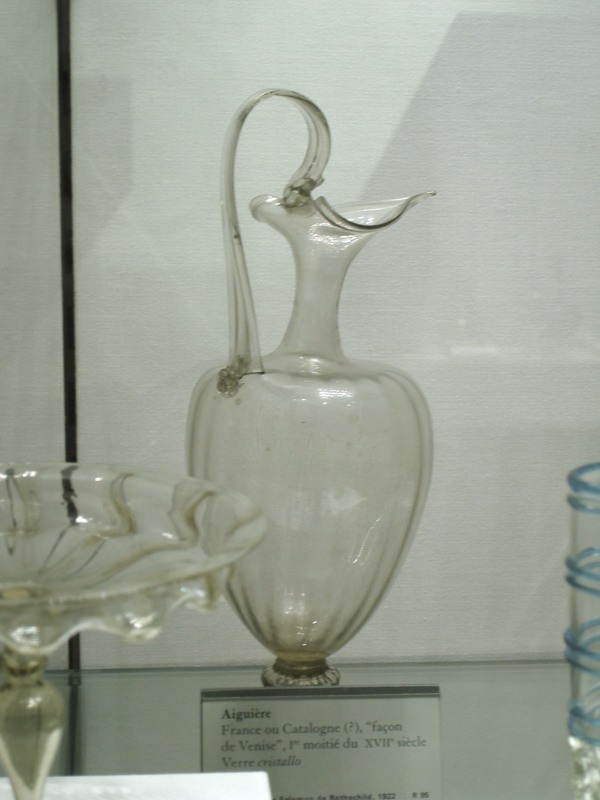 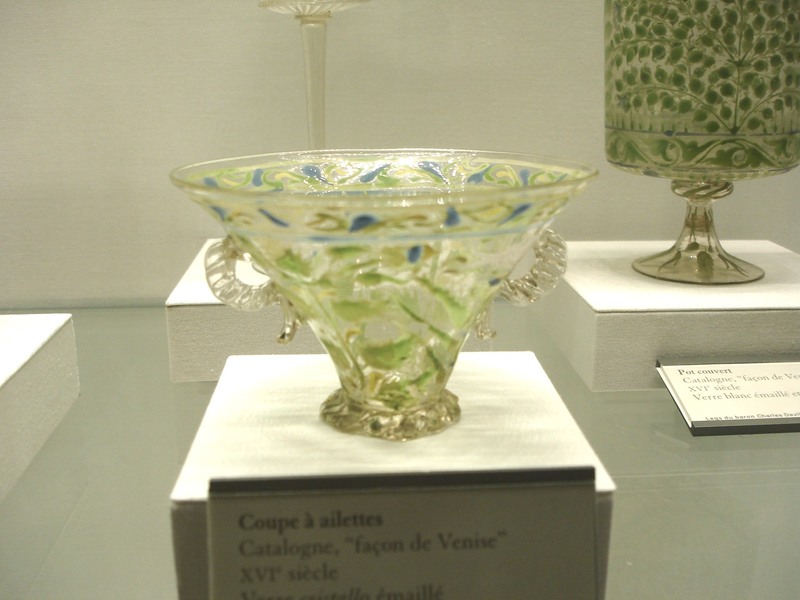 The purpose of this page is to highlight the glass collections in The Louvre which covers from 2000BC to the present. 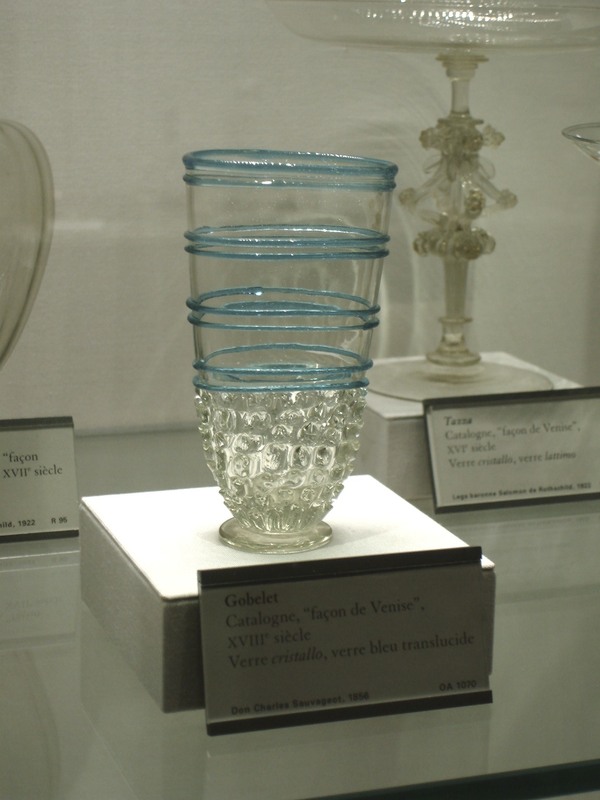 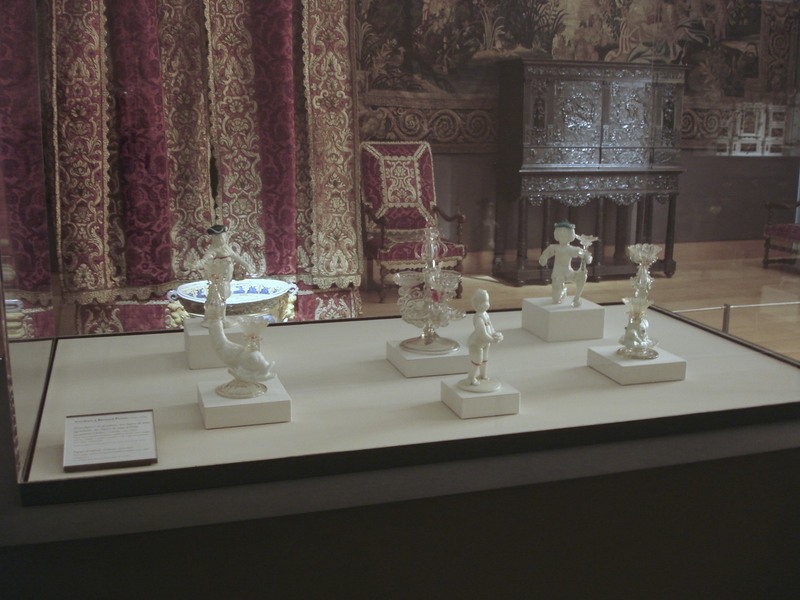 The main focuses will be their wonderful collection and Venetian and Facon de Venise, European, French and Spanish glass at the Louvre. 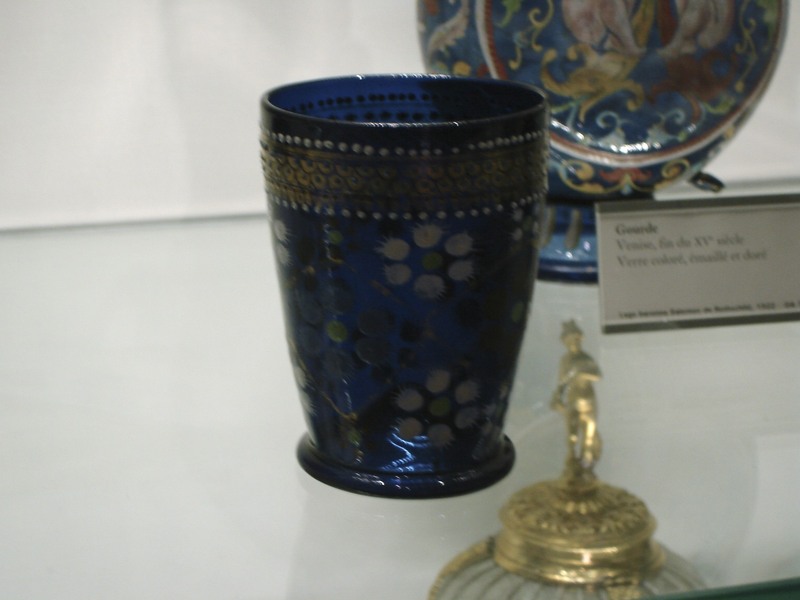 Click on pictures to enlarge pictures and use ESC on the page that opens to return to this page.